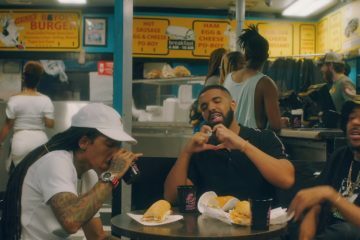 After receiving a verbal onslaught by hip-hop artist Pusha T on track ‘The Story of Adidon’, Drake’s response was passive and cool. Instead of Drake putting out a track against Pusha T that would add-on to the fire, he decided to push the attention into a much positive direction. 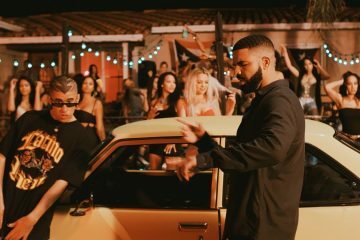 For Drake’s latest single called ‘I’m Upset’ he released a music video that features the original cast from Degrassi (hit Canadian television show). Fan’s from Degrassi were all excited to see everyone back all grown up, happy, and healthy as ever. Good job Drake for ending the beef and putting a positive spin on the whole Pusha T situation.